Hi. Thanks for stopping to check out our page. We have been in business at our current location since August 2016. 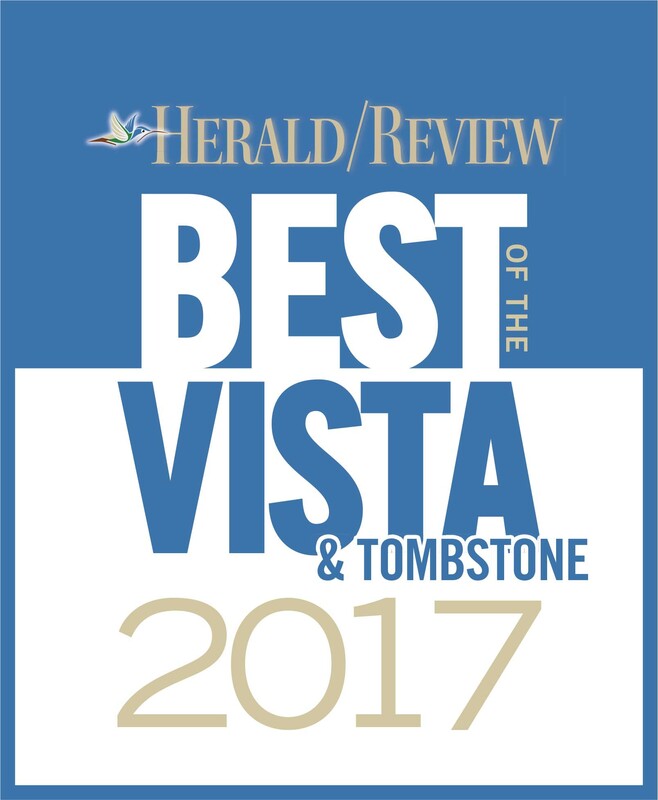 Since opening we have been voted BEST coffee shop and bakery in Sierra Vista 2 years in a row. We love our place and serving this community and want to be around for many years. We hope you stop in soon and visit us. Thank you. We like it a bit ourselves. Check us out and write us a review!